Why Bake with Olive Oil? I’m often asked: “Why bake with olive oil?  ” Substituting olive oil for butter is a key element for health and dietary considerations; e.g. vegan requirements, lower cholesterol needs, and removing saturated fats. Because olive oil contains vitamin E, it helps to naturally maintain the freshness of baked goods and creates moist cakes, biscuits and muffins. Using olive oil instead of butter gives cakes and cookies a light texture and produces lighter-tasting baked goods, allowing the flavor of the other ingredients to come forth with a rich vitality. Better than vegetable oils, olive oil gives a different moist and tender character to your baked goods. 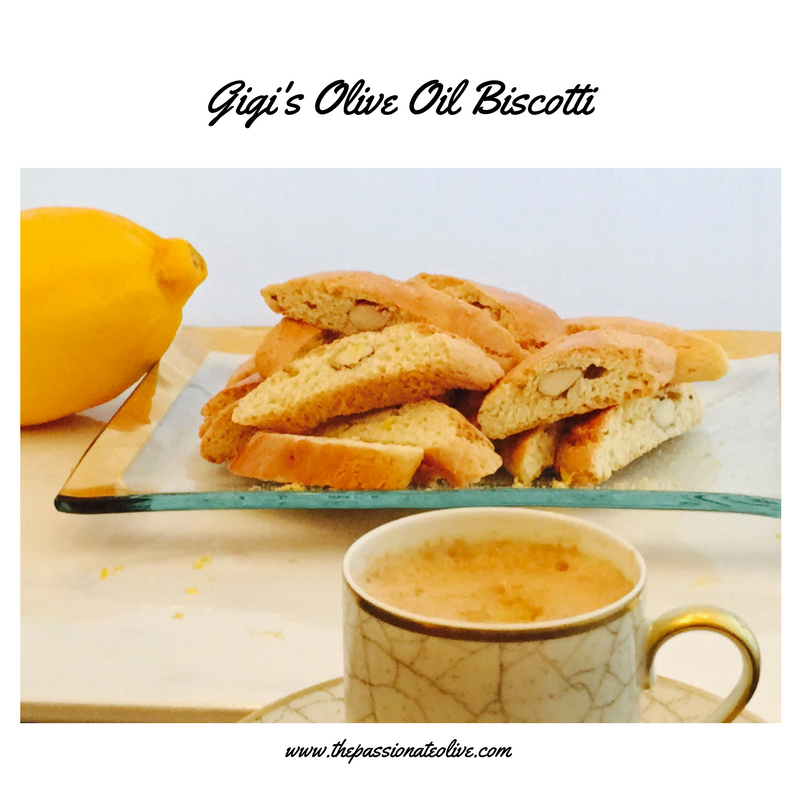 My mother Gigi often bakes with olive oil and is famous for her Olive Oil Biscotti. Just a reminder: you cannot convert all baking recipes from butter to olive oil, for example cake frosting, where the item must stay solid at room temperature.